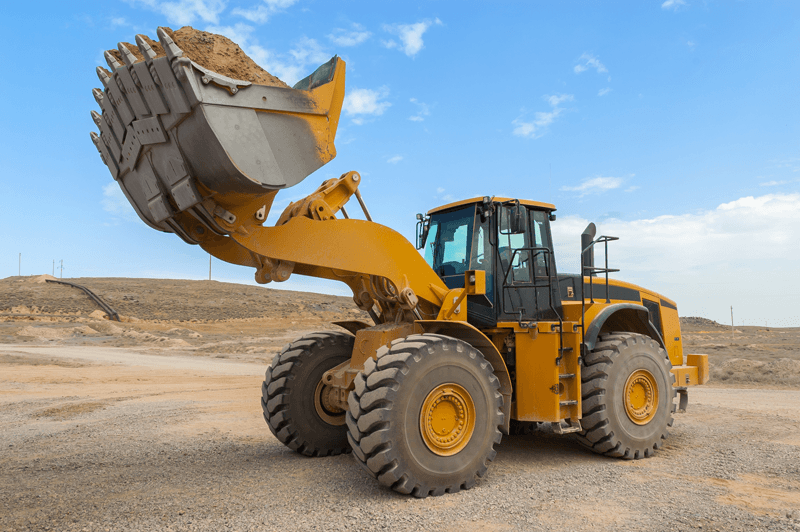 We are highly skilled and experienced in diesel fuel injection systems for all types of mining equipment. We are a national Bosch dealer and with this all our staff are qualified through the Bosch Diesel Training Program. 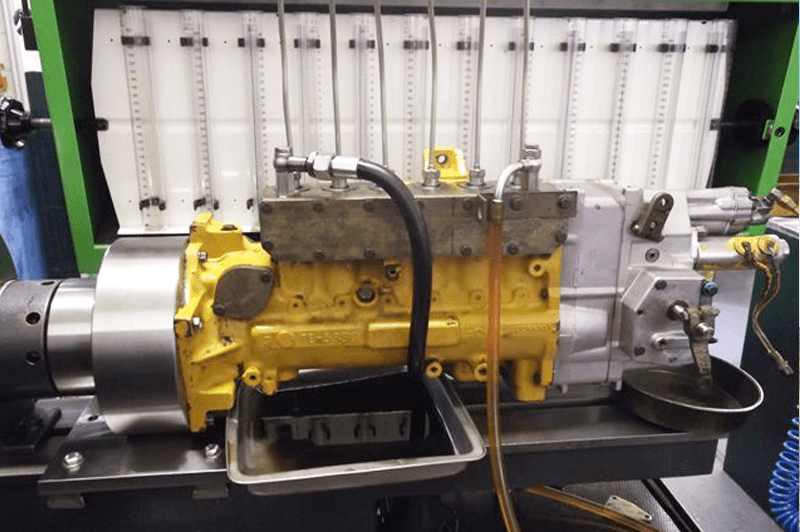 We repair and service most makes of diesel fuel injection including Bosch, Delphi, Zexel, Denso, Cat and Cummins just to name a few.